President Obama’s team suffered their twelfth unanimous defeat at the Supreme Court in the legal challenge to the so-called recess appointments made when Congress was not actually in recess, a string of defeats that only represents “the tip of the iceberg,” according to Senator Mike Lee (R., Utah). 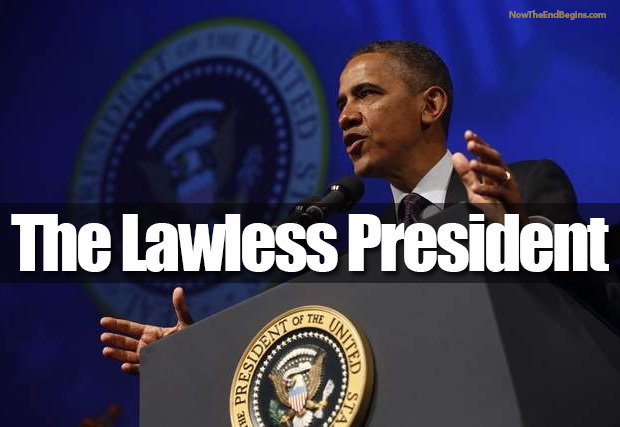 Senator Ted Cruz (R., Texas), in arguing that Obama is “lawless,” has kept a tally of the president’s unanimous defeats. ”This marks the twelfth time since January 2012 that the Supreme Court has unanimously rejected the Obama administration’s calls for greater federal executive power,” he pointed out after the release of the recess-appointments ruling. Cruz issued a report on Obama’s unanimous defeats when the total sat at nine. “If the Department of Justice had won these cases, the federal government would be able to electronically track all of our movements, fine us without a fair hearing, dictate who churches choose as ministers, displace state laws based on the president’s whims, bring debilitating lawsuits against individuals based on events that occurred years ago, and destroy a person’s private property without just compensation,” Cruz wrote in April 2013. “When President Obama’s own Supreme Court nominees join their colleagues in unanimously rejecting the administration’s call for broader federal power nine times in 18 months, the inescapable conclusion is that the Obama administration’s view of federal power knows virtually no bounds,” he concluded.